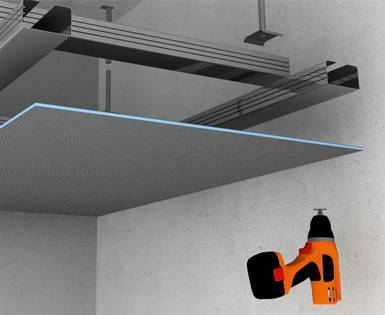 Quality building boards for practically every possible application. 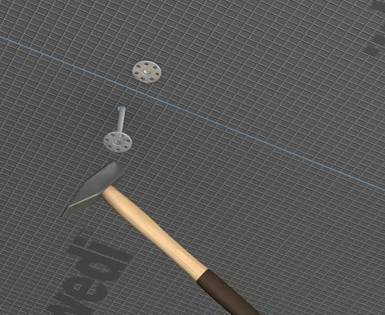 In addition to the wall and floor applications for which the versatile wedi building boards are excellently suited, they can also be used for uneven ceilings and ceilings suitable for anchoring purposes, as well as for evening out and suspending ceilings. 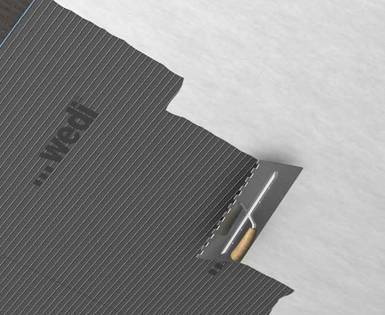 Particularly in the case of these applications, the wedi building boards offer simple, but extremely effective protection against moisture and dampness.